It’s your worst nightmare: a broken car key in door preventing you from either opening or properly locking your vehicle. This scenario is even worse if your car doesn’t come with a remote key fob that allows you to pop the locks at the push of a button, or if your fob’s battery has died. Don’t panic! 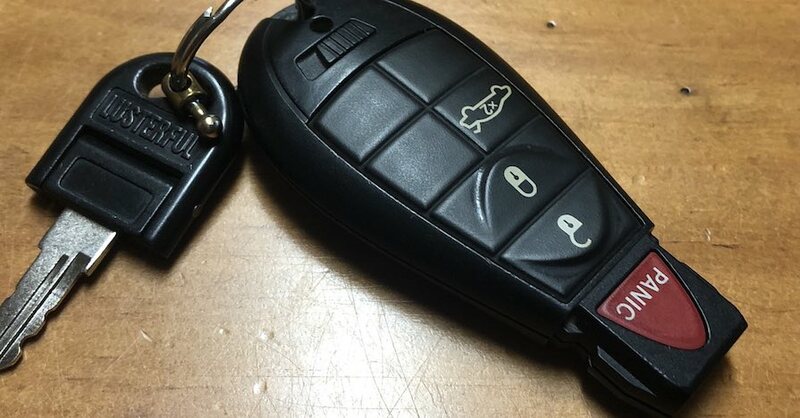 There are many ways to remove a broken car key: some that require basic mechanical skills and some that anyone can try at home before calling a mechanic. 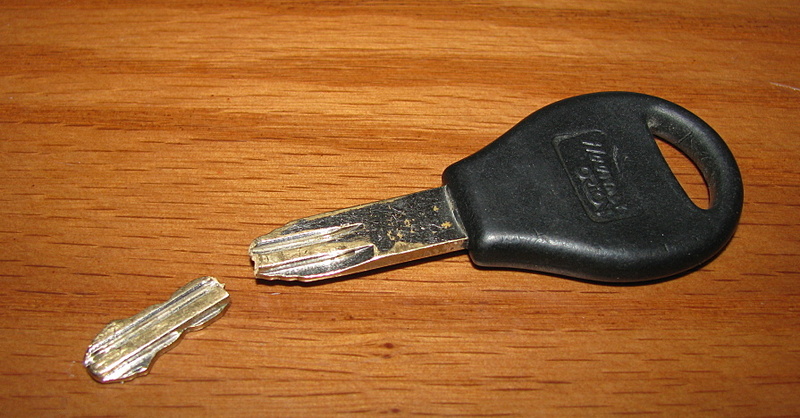 In most circumstances, a broken car key in door lock situation be as easy to fix as grabbing a pair of pliers. All you need to do is check to see how much of the snapped key is still sticking out of the lock. If there’s enough to snag with a set of needle nose pliers, you’ll be able to pull it out. Then, you can take both pieces to a locksmith — or your dealer — to get a replacement made. Resist the temptation to turn the key with the pliers, however; you can twist the metal to the point where it breaks again, and you’ll be stuck without anything protruding from the lock. 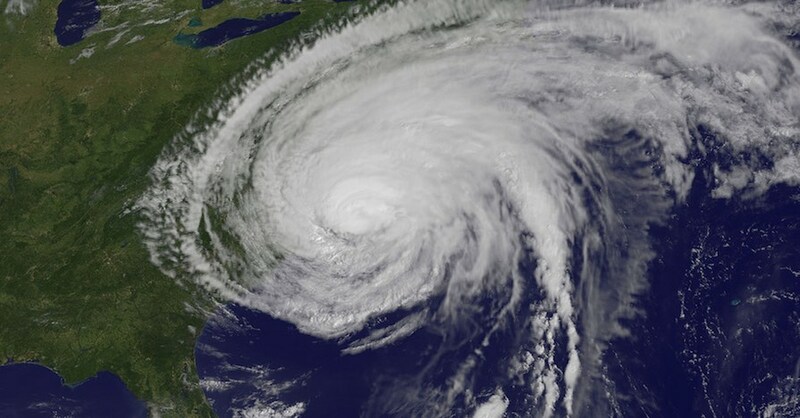 Stuck Inside? Special Tools to the Rescue! 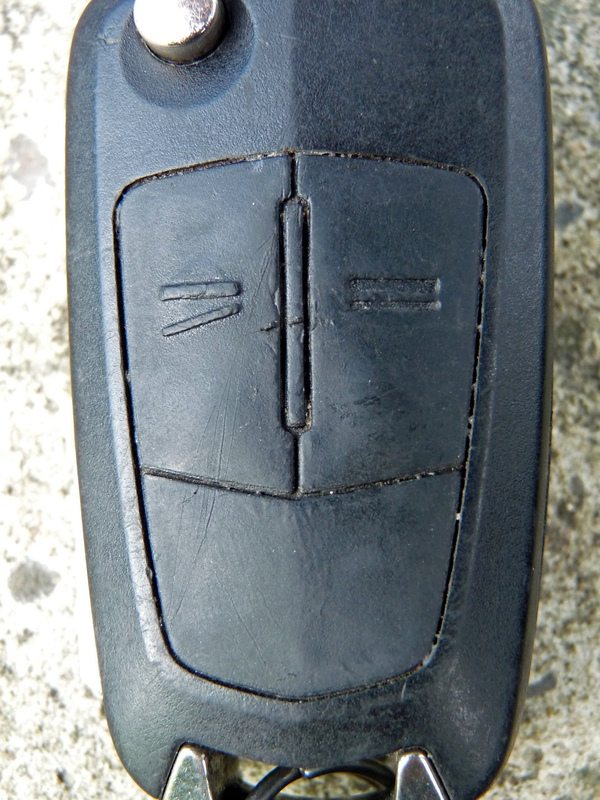 If the top of the broken car key is flush with the lock, and you can’t get any leverage with pliers, then your next best bet is to purchase a set of removal tools. These tools are flat and narrow with small hooks at the end. They are intended to slide in alongside the key so that you can work it out, or, using two at a time, apply a pincerlike pressure to pull the key out. In some cases, it may be necessary to use a lubricant, either powder or liquid, that you can spray into the lock to help get the remaining key pieces free. 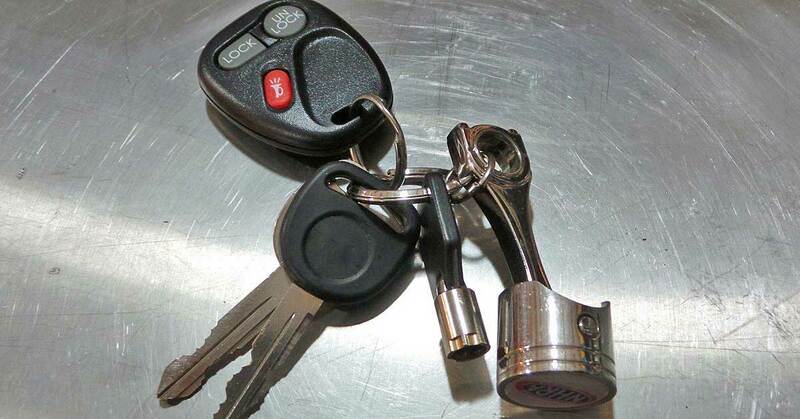 An alternative to using key-removal tools is a powerful magnet that can grab onto the metal in your key and pull it out of the lock. This solution isn’t a guarantee: Sometimes, the key doesn’t have enough metal enough to stick strongly to the magnet; sometimes the teeth are too engaged in the lock to allow it to release without the jiggle of special tools. It’s worth a shot, though, because these magnets are inexpensive to purchase. If you’ve tried all of the above and still haven’t succeeded in dealing with the broken car key in door lock, then calling in a professional is your best bet. 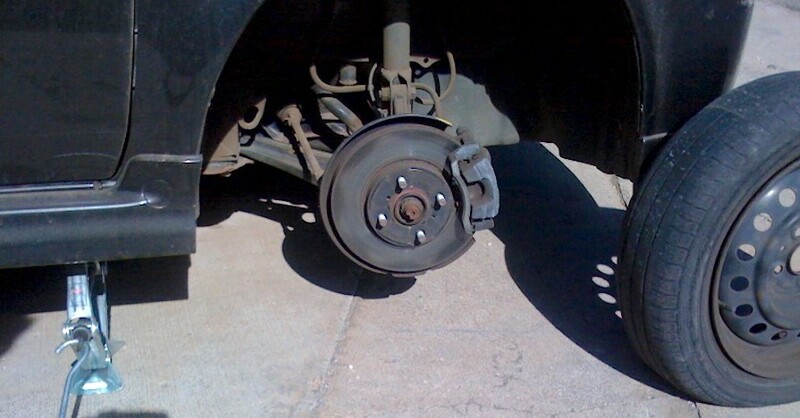 Otherwise, you could risk doing permanent damage to your vehicle. Check out all the ignition and electrical parts available on NAPA Online or trust one of our 17,000 NAPA AutoCare locations for routine maintenance and repairs. For more information on broken keys and locks, chat with a knowledgeable expert at your local NAPA AUTO PARTS store. Never thought to use a magnet, that’s actually a really smart idea! I remember when I first got my car, they had warned me about a key recall because the keys had been snapping off in the ignition. I’m so glad that this has never happened to me, but if it does I’ll keep this tips in mind. Thanks!